Here's how the actress looks like barefaced! 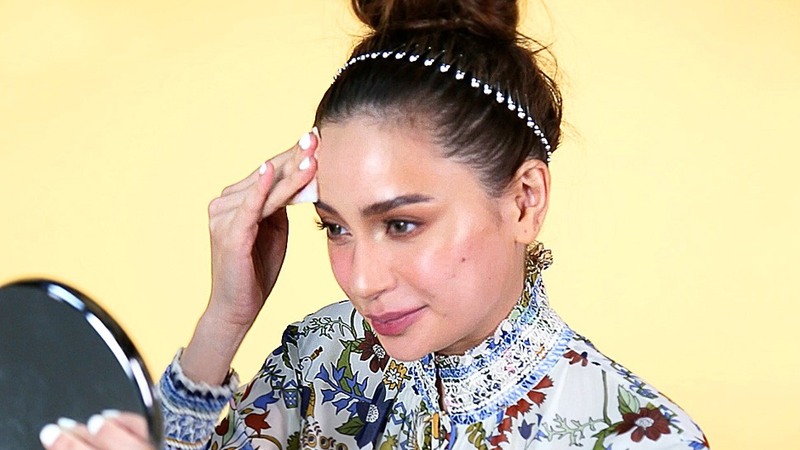 Arci Muñoz is a self-confessed makeup addict. She sees makeup as a form of art, which is evident through her flawless selfies on Instagram. She never shies away from transforming herself into a vampy rockstar or a crime-fighting sailor soldier. But did you know that she finds equal joy in removing her makeup, too? Watch Arci as she takes off all traces of her makeup in a quick video below!